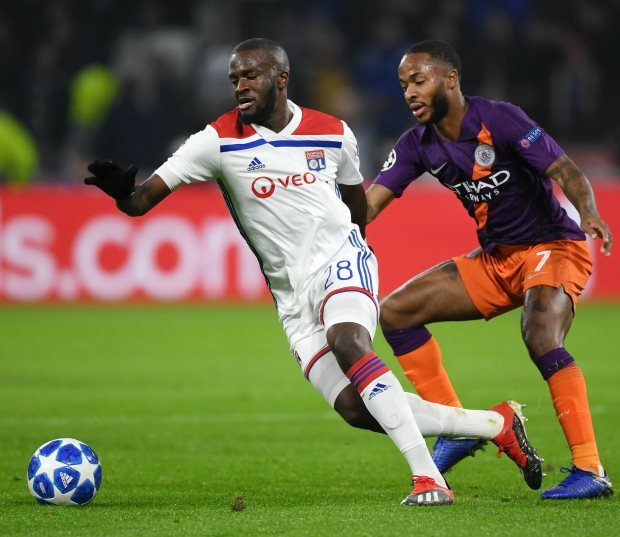 Juventus are scheduled to meet the agent of Tottenham Hotspur midfield target Tanguy Ndombele in the coming days to discuss a possible transfer next summer, as they position themselves in the transfer chase. The Lyon midfielder rejected offers to leave last summer as he wanted to spend at one more season with the Ligue 1 giants before taking a call on his future. Tottenham failed with a swoop to sign him, while Manchester City also showed interest in landing him. Paris Saint-Germain have now also joined the chase, with Ndombele's stock only going upwards. Lyon are aware of the interest the midfielder has been attracting from across Europe and they are getting prepared to pocket a big fee from his departure at the end of the season. Juventus have also been keeping an eye on the midfielder, and according to Sky Italia, the club are set to take a further step to form up their interest in the midfielder. Fabio Paratici, the Juventus sporting director, will meet Ndombele’s agent in the coming days and discuss the possibility of taking the Frenchman to Turin next summer. 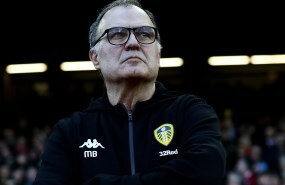 The Italian champions are keen to discover whether the midfielder would consider a move to Juventus and get a hint of the kind of money they would have to pay to get a deal over the line. The French club are eyeing a huge fee and their asking price is believed to be north of €70m.